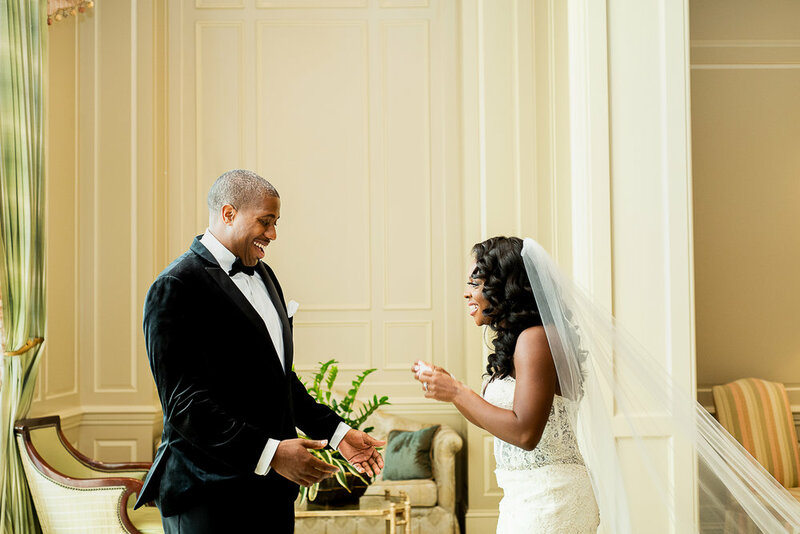 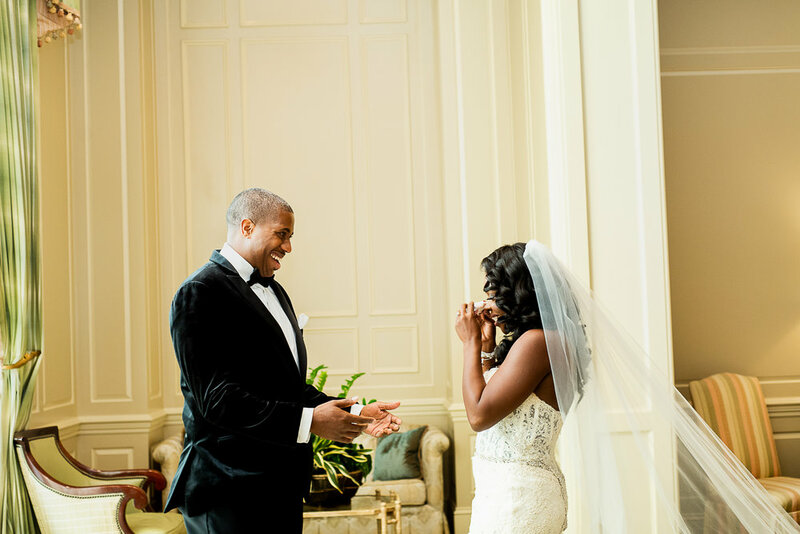 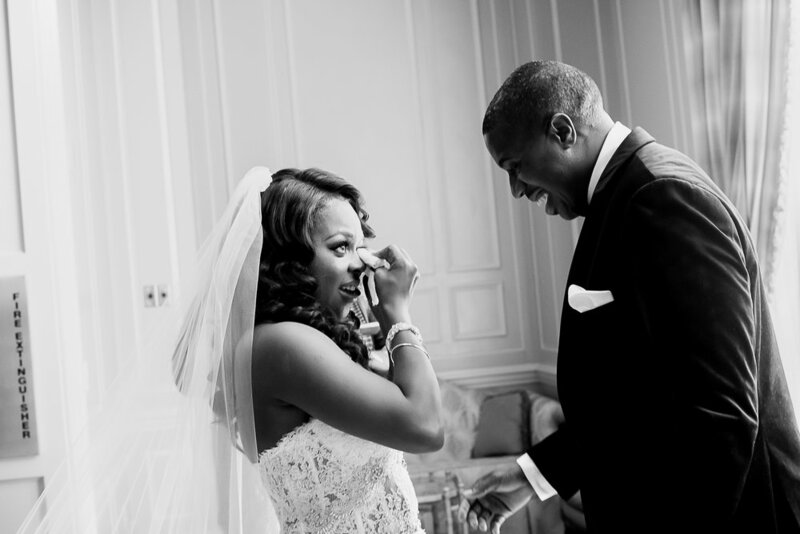 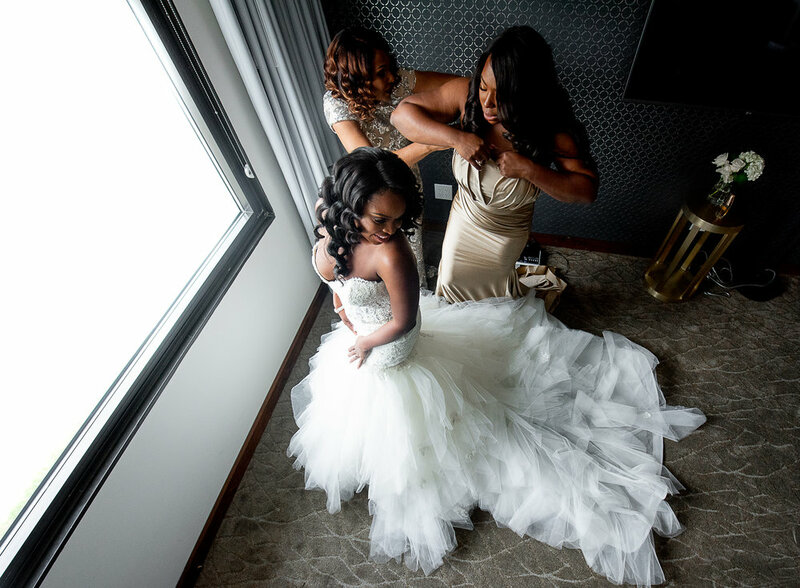 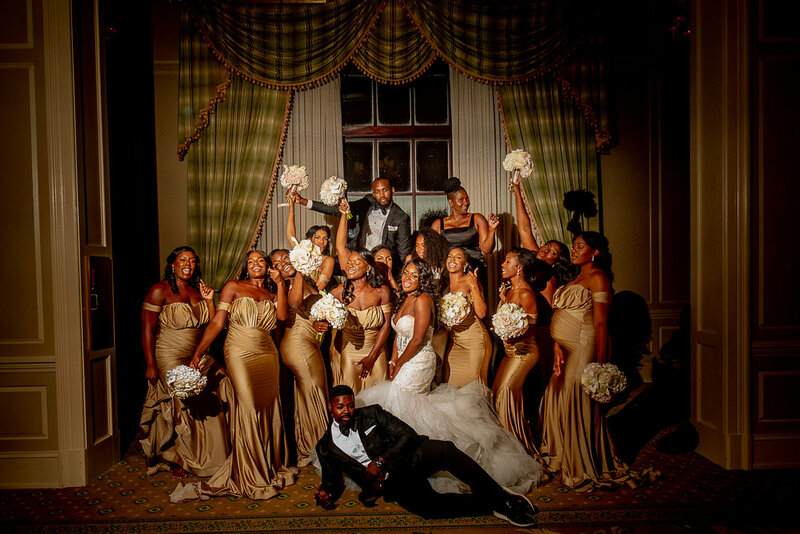 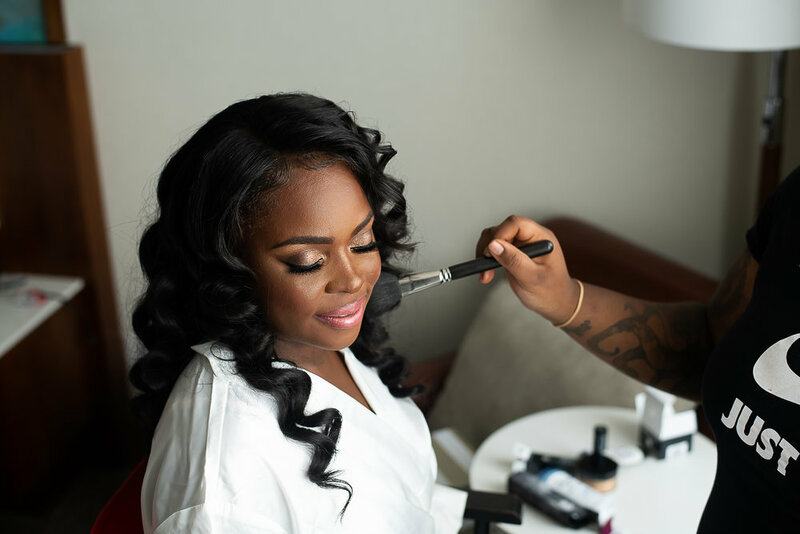 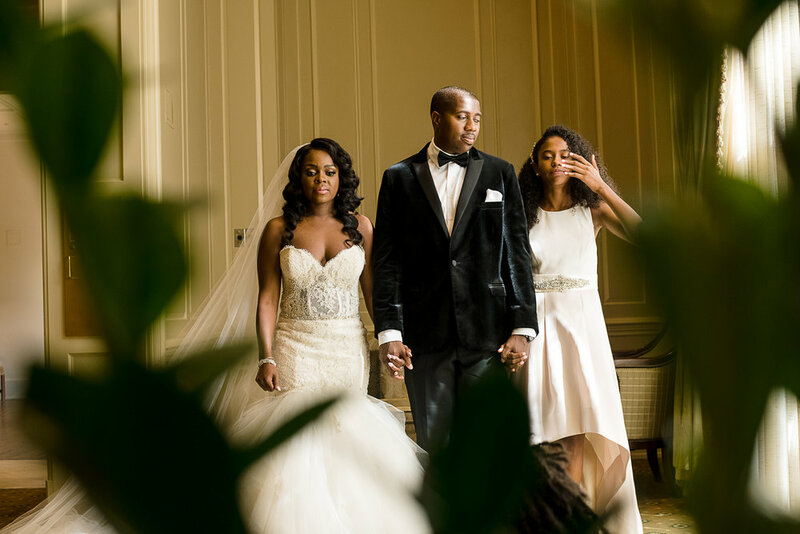 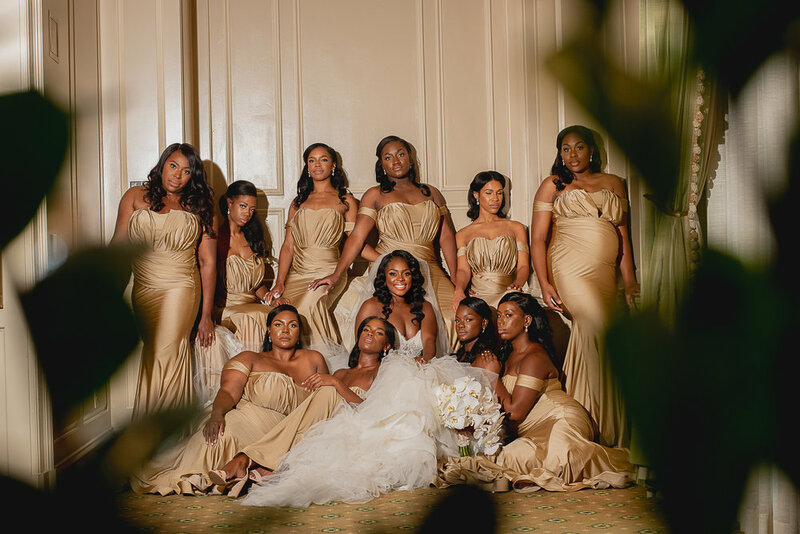 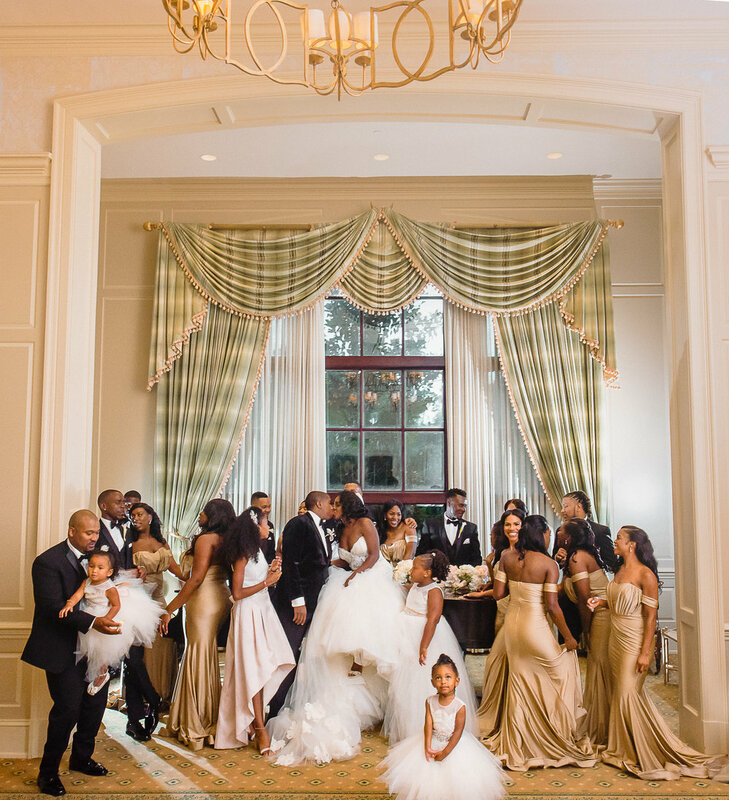 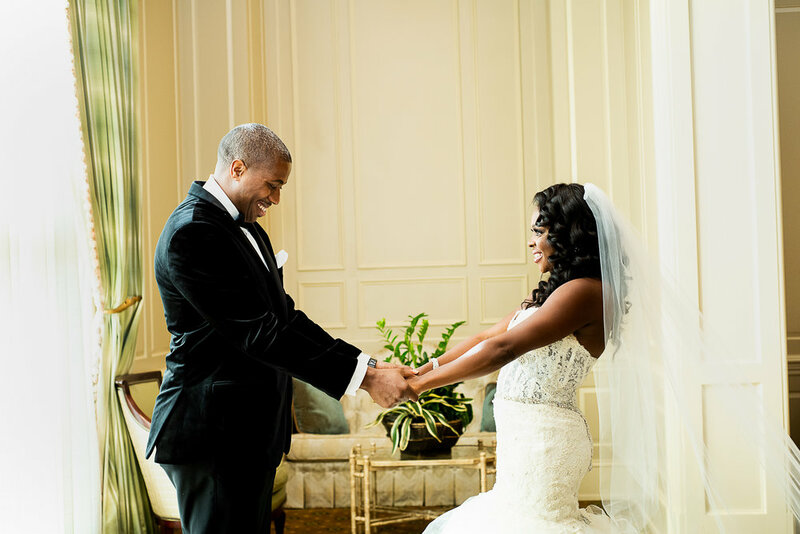 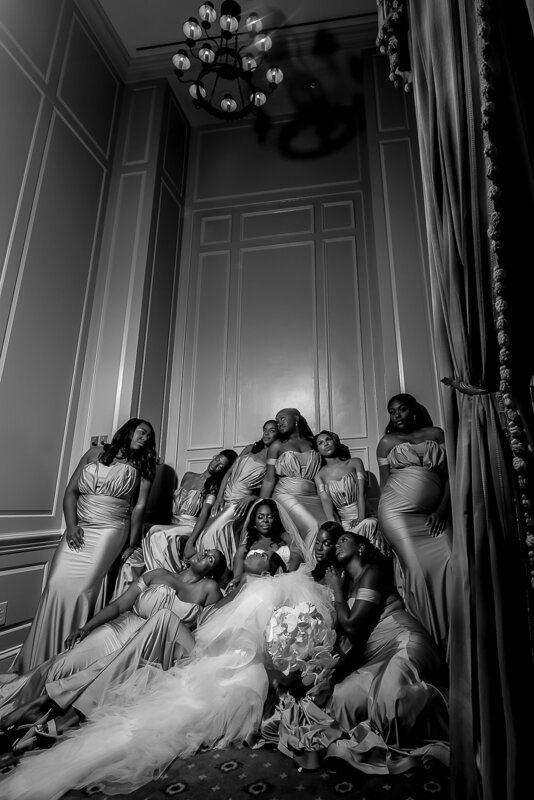 Shawnte and Eric were married at Perstonwood Country Club in Cary, North Carolina. 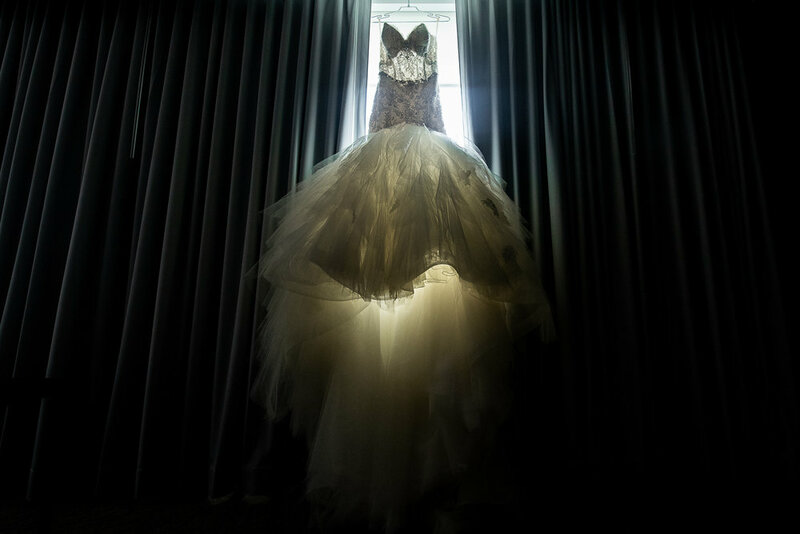 Their first look and getting ready photos were taken at the Marriott Crabtree Valley Mall hotel. 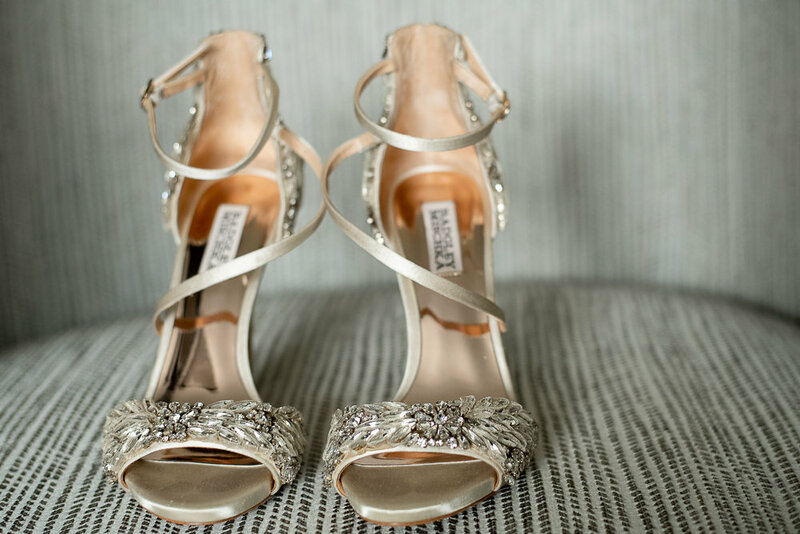 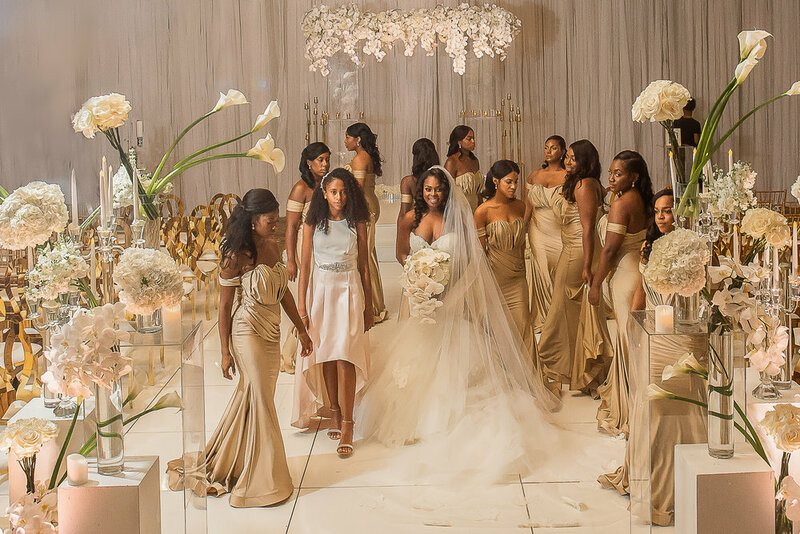 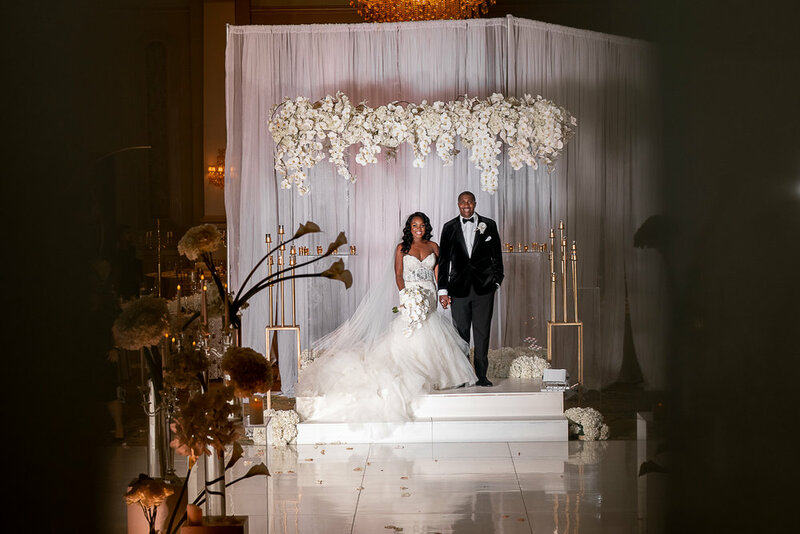 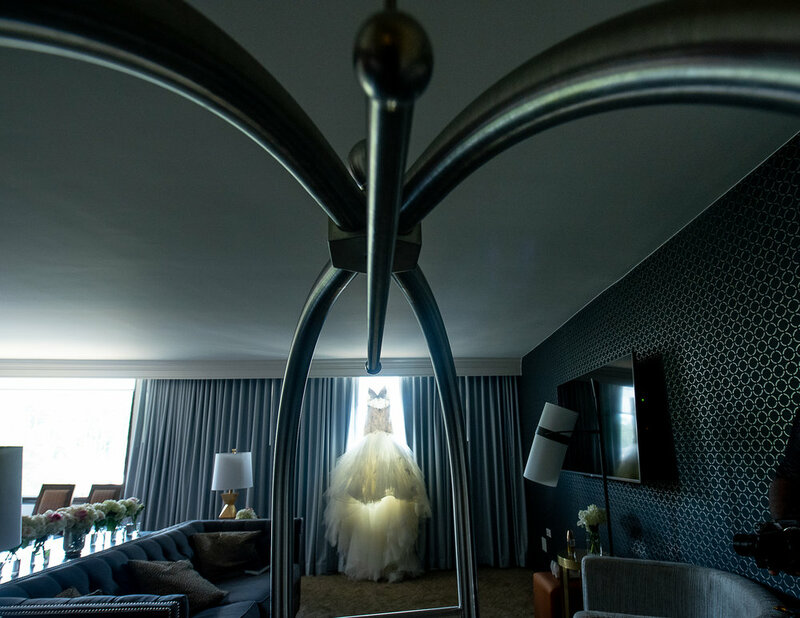 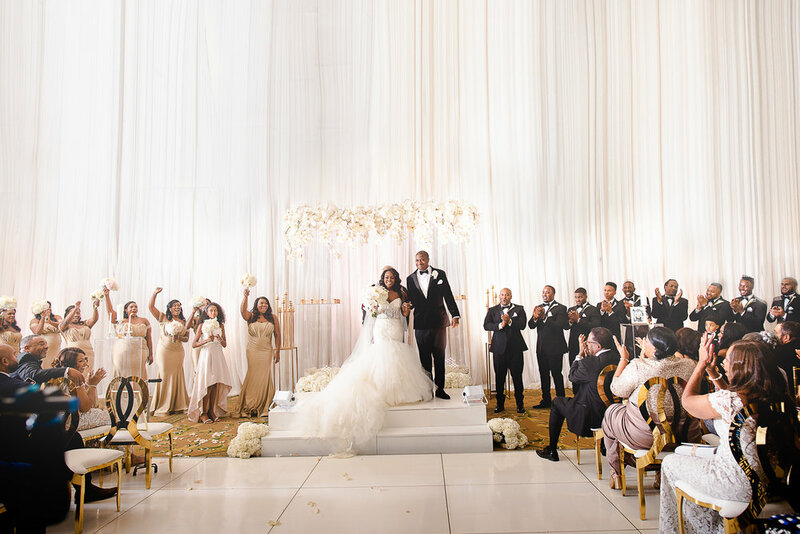 This wedding was truly glamourous and dazzling. 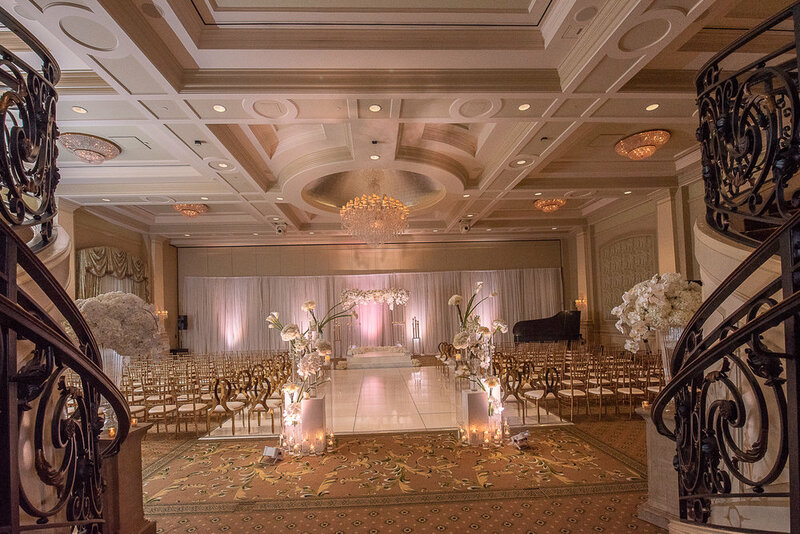 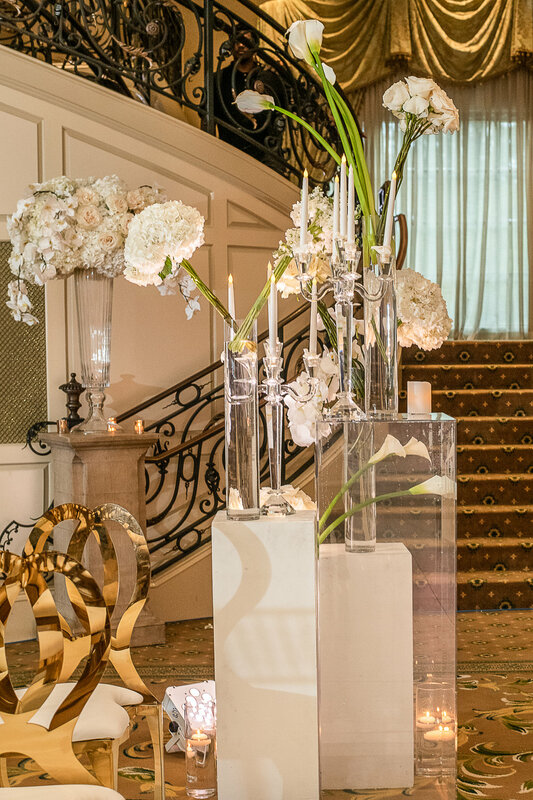 The event planner was Creative Touch Events and they did a beautiful job as always! 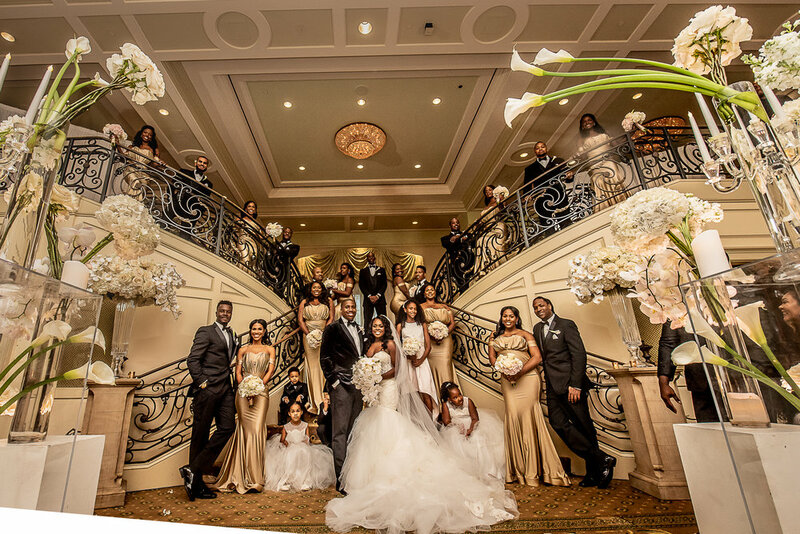 The KLP team was thrilled to be a part of this special day. 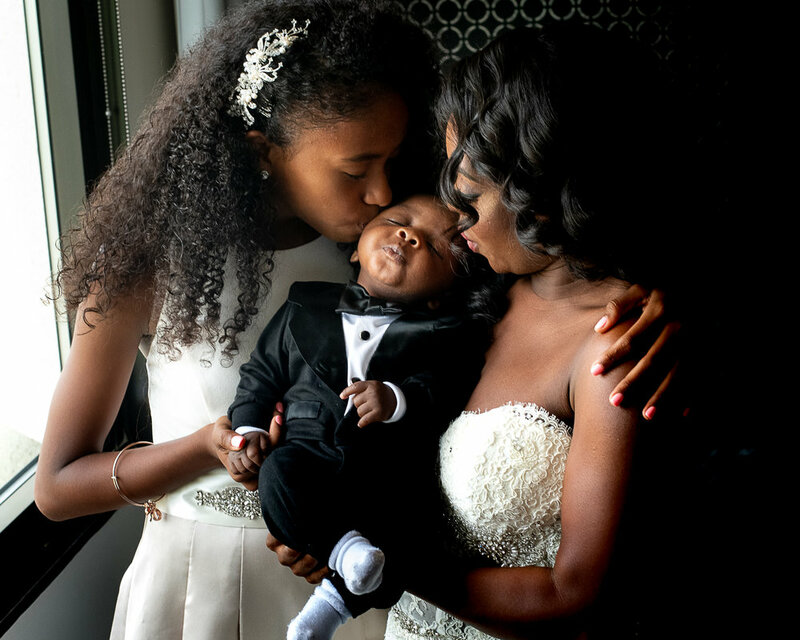 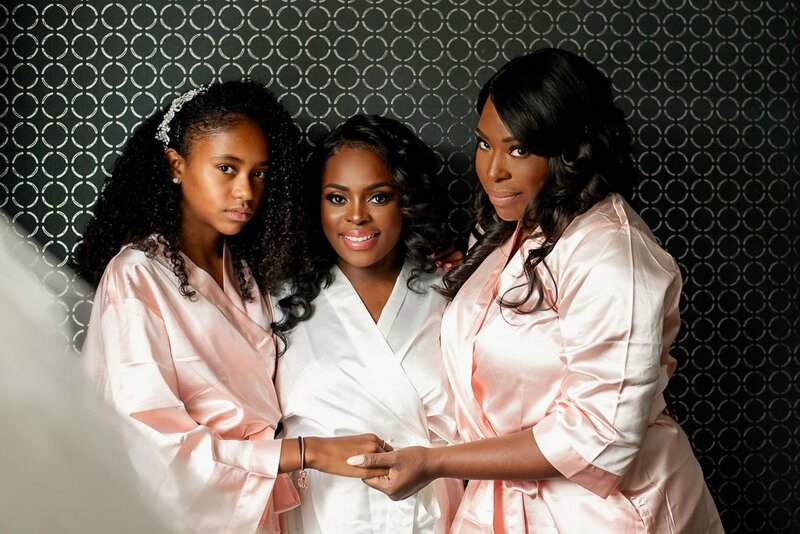 Congratulations on your marriage, Shawnte + Eric!